South Jefferson Rescue Squad Inc. In today’s every-changing healthcare environment, we would like to be able to periodically forward you information that we feel would benefit you and your family. If you are interested in being added to our lists, please provide us your email. South Jefferson Rescue Squad, Inc. will NOT share your email with any other entity. It will strictly be used internally. 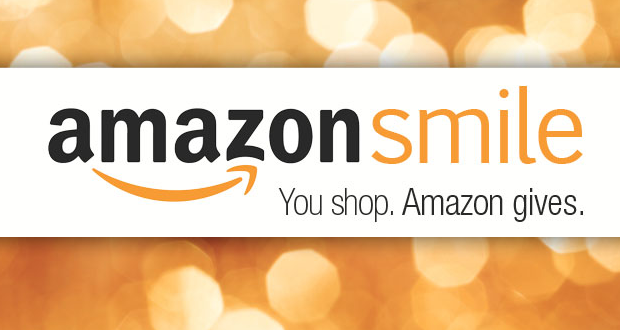 Support the South Jefferson Rescue Squad by starting your shopping at smile.amazon.com.